To provide a welcoming worship experience and a supportive community that cares for creation and shares God’s love, justice, and compassion in the world. We are a Reconciling in Christ Congregation. Just as Christ welcomed all people unconditionally, so we desire to welcome people without regard to sexual orientation, gender identity, age, race, culture, language or political views; seeking to be a diverse community rooted in God’s gracious love. 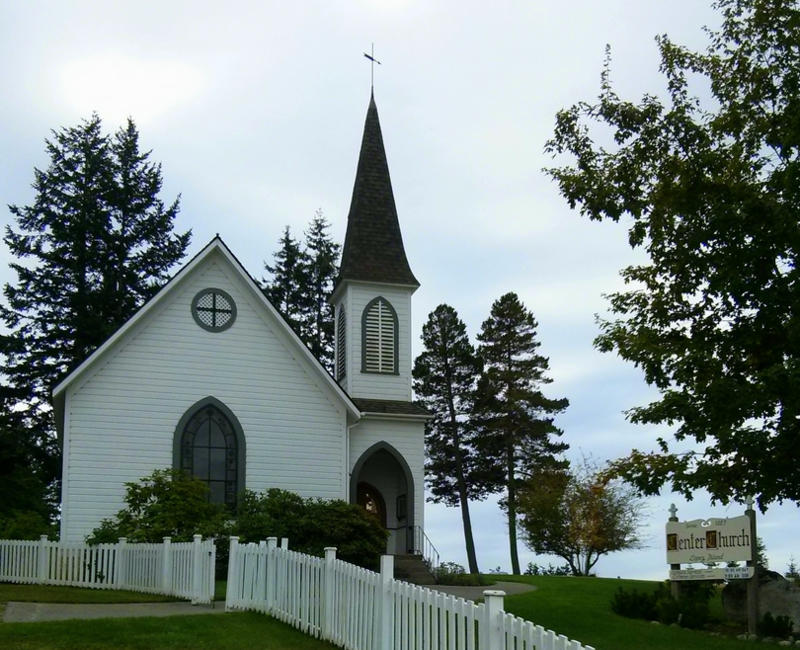 The Friday Harbor congregation meets at St. David's Episcopal Church, the corner of Marguerite and Park Streets. Sunday Worship is at 11:00 a.m. 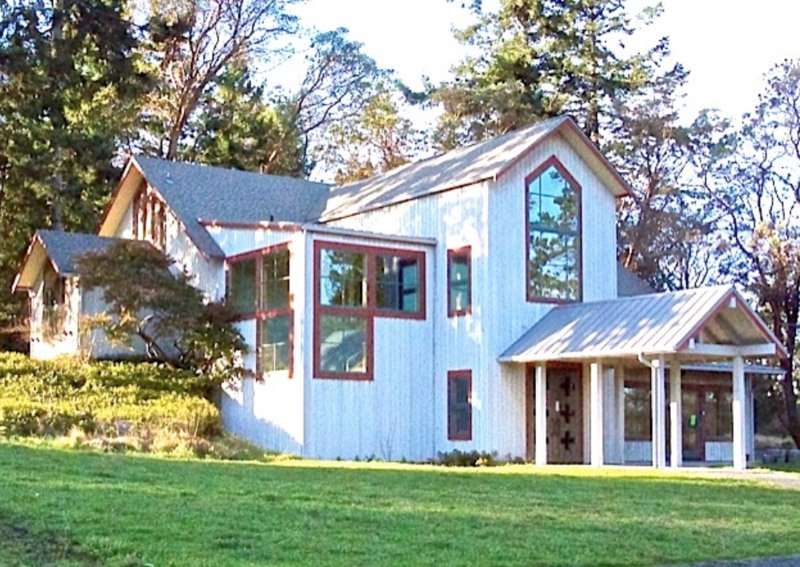 The Lopez Island congregation meets at Center Church, 312 Davis Bay Road, Lopez Island. Sunday Worship is at 9:00 a.m.
Sunday social hour is at 10:00 a.m. 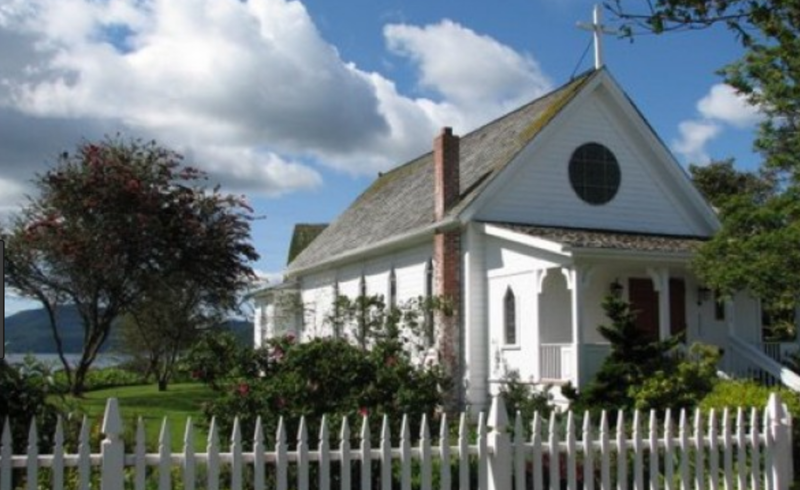 The Orcas Island congregation meets at Emmanuel Episcopal Church, in Eastsound. Sunday Worship is at 1:15 pm. The ministries and life of Lutheran Church in the San Juans are open to everyone. While we welcome membership when and if the time comes, there is no litmus test or requirement for involvement with our community. No assembly required. We like having a congregation open to all people. It’s sort of the way we think Jesus did it. The Rev. Beth Purdum Eden is a native of Seattle, Washington who delights in the people and landscapes of the San Juan Islands. Pastor Beth earned a Bachelor’s degree in Biological Anthropology from Western Washington University and the MDiv degree from Pacific Lutheran Theological Seminary in Berkeley, California. She has served congregations in Colorado and New Mexico. Pastor Beth particularly enjoys working with youth, worship planning, preaching, mission outreach, and teaching. Her hobbies include music, bicycling, kayaking in the Salish Sea and traveling with her husband Dr. David Eden. Click here to read selected sermons by Pastor Beth. And read what the Seattle Times had to say our island parish!